State police from the Avondale barracks said they responded on Sept. 22 at 12:05 p.m. to a one-vehicle crash on northbound U.S. 1 in Pennsbury Township. A 2012 Ford Fusion driven by Kelly Wineman, 51, of West Chester, traveled off the roadway and got stuck on property owned by Roberts Towing. Police said Wineman, who fled the scene, was cited for a variety of traffic offenses. Her car had to be towed from the scene, police said. 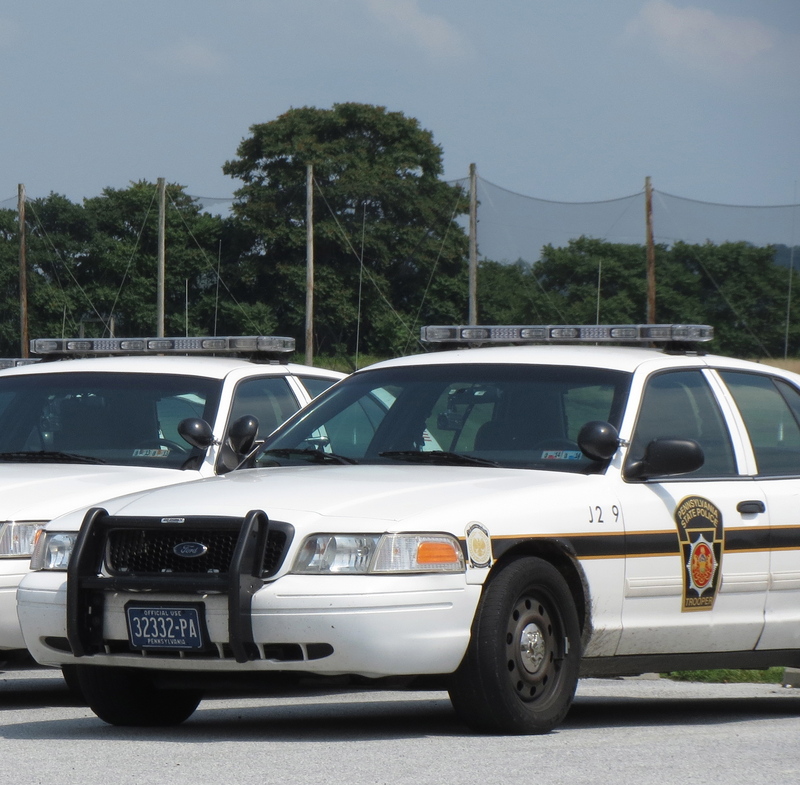 A Chadds Ford driver failed to monitor traffic properly when she attempted to cross Rt. 926 from northbound Parkerville Road on Sunday at 3:16 p.m., state police said. Anna Makri, 68, who was driving a 2013 Toyota Rav-4, was cited because she did not have proper clearance when she was struck by a 2002 Ford Excursion, police said.